The Gardenella Sling Collection from Telescope. Telescope's Gardenella Collection is simple styling that is attractive and moderately priced. It's a favorite of those who choose Telescope for our high quality and hassle-free outdoor furniture solutions. 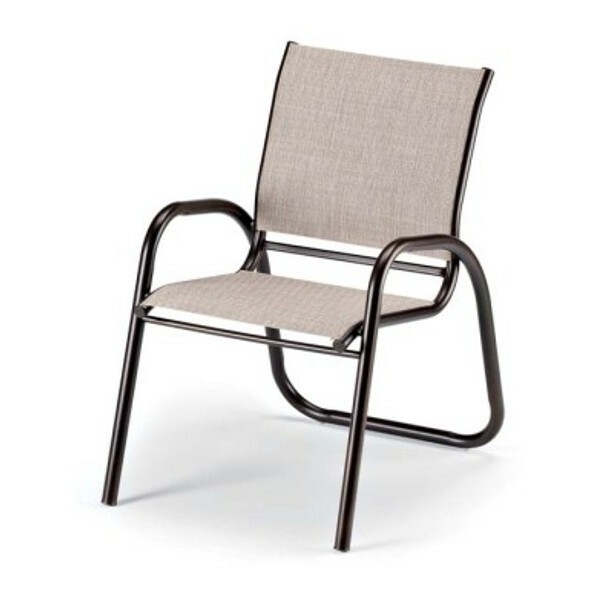 Rust-free aluminum frame, durable powder coated finish, replaceable weather resistant sling. Low maintenance...easy clean up with soap and water. 15 year residential warranty.